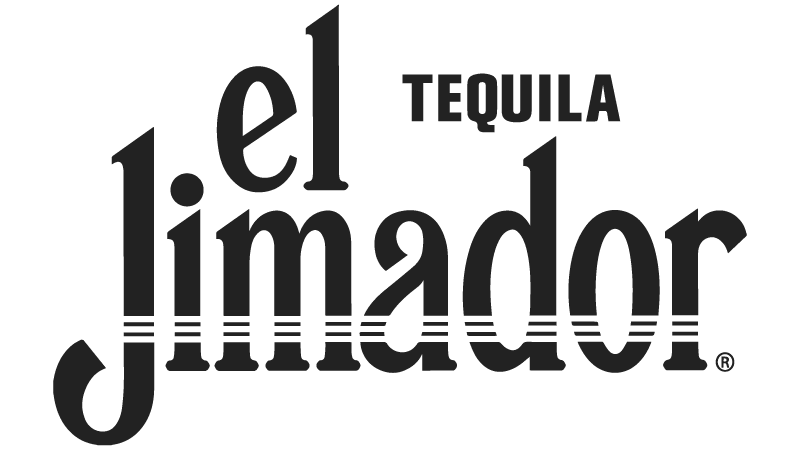 Some of the most popular expressions of El Jimador include: El Jimador Reposado Tequila and El Jimador Tequila Anejo. Flavor profile of this Tequila typically features notes of agave, fruit, cinnamon and spicy. What does El Jimador taste like? The Flavor Spiral™ shows the most common flavours that you'll taste in El Jimador tequila and gives you a chance to have a taste of it before actually tasting it.